Are you stressing over the now and the future with something personal? I know! Allow me to help you in life's battlefield. On Keen, since '09 I have helped thousands of people just like you on all matters of LOVE and LIFE. She's great! Intuitive as always, thank you. Disclaimer: Emilie does NOT consent to audio recordings of her without her permission. By calling for a phone reading with Emilie you are agreeing to these terms. Because of common courtesy and by law in my state in which I resided you need to ask first. If you have any questions or are at a crossroad in your life, Emilie can help you find the answers to make the best decisions for your life. I have over 20 years of Tarot Reading Experience. 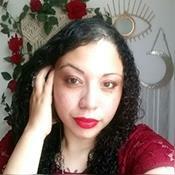 I have done plenty of Tarot reading shows in NYC, in person readings, Tarot reading radio shows, video tarot blogger. I became a full-time tarot reader in 2009. In the Summer of 2016, Winter of 2016 and Summer of 2017 I was Usgames, INC ( one of the largest Tarot publishers one in the world) �Tarot reader for their NYC NYNOW trade show. �I have read for thousands of people with a full track of clients and written feedback on line confirming my clientele track record and history of accuracy. Currently also in the process of completing my own self-published tarot deck as well. Tarot By Emilie has been a user of Keen since 2009. 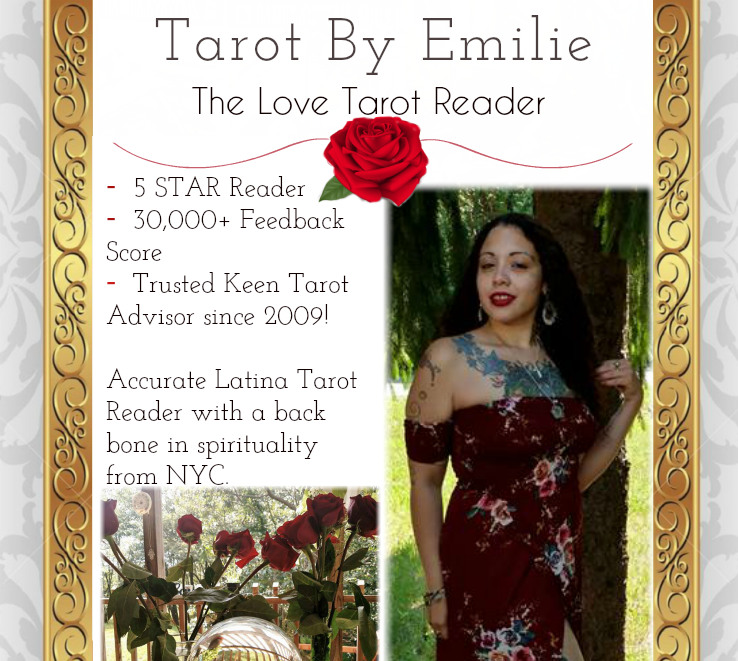 Getting Tarot Readers advice from Tarot By Emilie through www.keen.com is safe, secure and confidential.